Thursday, January 11th, 2006 | One of houston's best-loved shopping destinations since the 1930s. 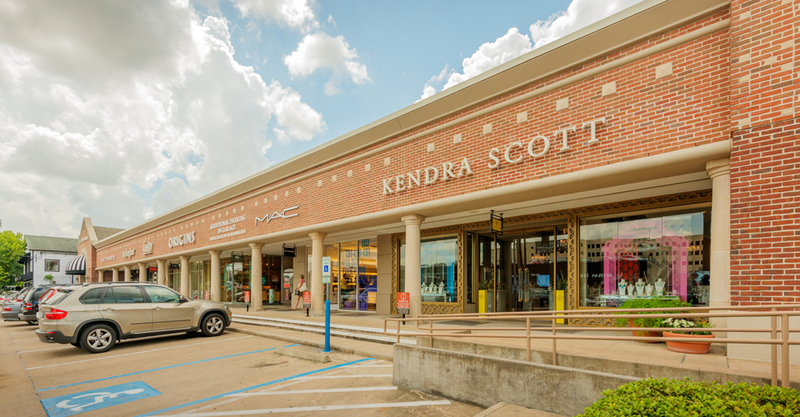 Rice Village, also known as The Village, has been one of Houston's oldest and best-loved shopping destinations since the 1930s. Just two blocks from the Rice University campus, the area is known for its wide variety of restaurants, nightlife venues, and shopping.